Are you a person feared of dark and dim light? Then the only solution for you is thermal imaging. The thermal vision camera is a useful tech that can provide night vision. This technique determines the heat bodies within the given region and views the upcoming obstacle. 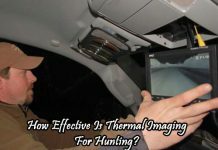 The thermal imaging technique has various uses. It can be used by firefighters to identify the spot where the damage is. 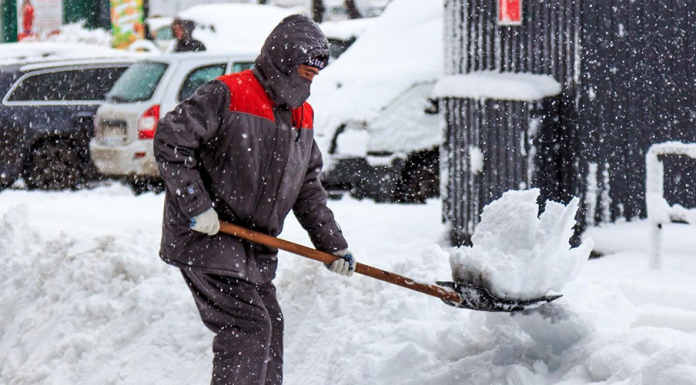 It can also be used for detecting the roof problems and several other problems. Other than this, hunters use this technique for viewing the target during night. 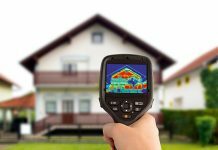 The device used for thermal imaging is the thermal imaging cameras. The key feature of these cameras is the IR sensor. The IR radiations are sensitive to light and with this radiation, they can develop an image using the camera. The camera works similar to the normal camera and the image obtained is of particular color patterns. These thermal imaging cameras can be installed in mobile phones for capturing the image. The phones that have inbuilt thermal imaging feature are referred as thermal imaging phones. These phones are handheld devices and can be used whenever needed. Yes, thermal imaging phones exist in the market. The thermal imaging phones are smartphones designed with an inbuilt thermal imaging camera. With this phone, one can easily capture the upcoming thermal image and videos. These mobile phones have various accessories and it can be used by the firefighters, hunters, and engineers to detect the target. 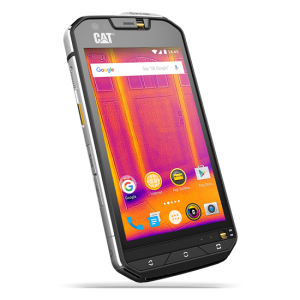 The best selling thermal imaging mobile phone in the market is the Caterpillar CAT Thermal Imaging Rugged Smartphone. This Smartphone has inbuilt camera along with other features of the Smartphone. The user can use the thermal imaging camera as a normal camera whenever required. The important features of this Smartphone are listed below. The memory space offered by this Smartphone is high. It has a 32 GB memory space in which all the videos, images, and important documents can be saved. This device operates smoothly on all android application. This is a trending new model mobile phone that uses nano SIM for the process. It also has dual SIM option with 4 G capability. The SIM 1 slot can access the 4G SIMs and the SIM 2 slot can access 2 G SIM cards. This device used a durable lithium ion battery. This battery is rechargeable and has a longer lifetime. The battery is removable and can be replaced with other battery whenever required. This battery can also withstand power for about 18 hours. This device also has a USB port that can be used for charging the battery. Other than this, the USB port can also be interfaced with the PC to transfer the recorded data to PC. The USB cable is also equipped with this device. The design of this device is compact and durable. This Smartphone is unique in its design and is waterproof for about 5M. This mobile also has the latest version of android that is the android marshmallow 6.0. Some important advantages of this Smartphone are listed below. 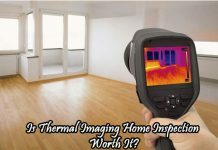 The thermal imaging camera is efficient and it can be used in any condition. The higher battery life and modern design make it unique. This mobile phone can access 4G SIM cards. The drawback of this Smartphone is, it weighs higher than other smartphones and the price of this Smartphone is high. Key features: Thermal imaging cameras, 32 GB memory, and dual SIM. Pros: Water resistant, Durable, and modern design. 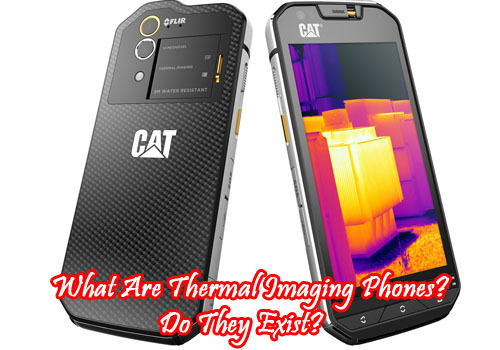 If you are a person interested in using thermal imaging phone, try this Smartphone and share your views with us.